We might have just rung in the New Year but for those of you veteran Crossfitters, you know the “CrossFit New Year” has yet to come. Yes the Open is just around the corner. 5 weeks of tough workouts testing every athlete’s ability not only in our gym, but also in every gym around the world. It’s a time when the CrossFit community as a whole is united. Suffering through the same workouts, posting about individual results and discussing what you liked or disliked with your friends. 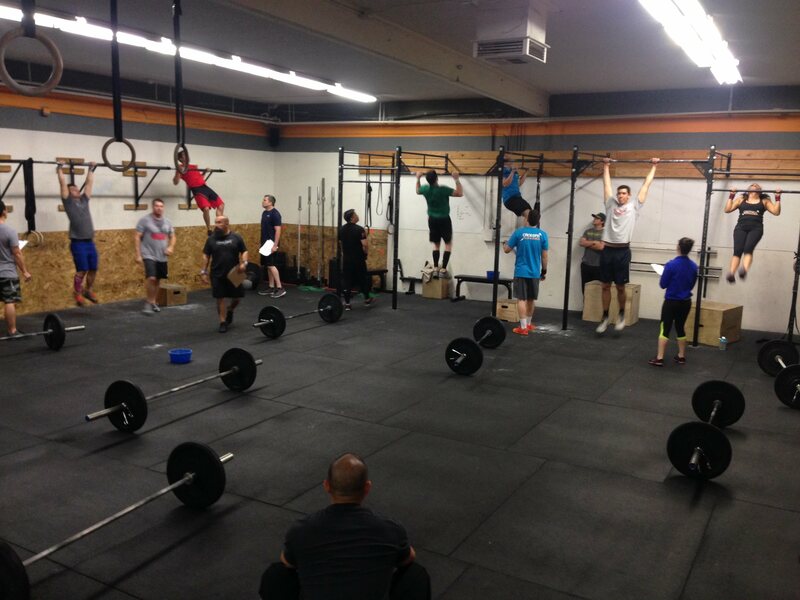 CrossFit is all about community and the Open heightens that aspect of CrossFit to the nth degree! For those of you that are new to CrossFit, or anyone that needs a refresher… the Open is a series of 5 workouts, spread out over five weeks, where you have until Monday evening each week to perform the workout and post your score. The workouts are announced over live feed each Thursday where the workout is then performed. Every score is computed and ranked against people not only in your region (the whole community of CrossFit is divided into regions) but also in the world. This is a time when CrossFit as a fitness regimen turns to sport. The top athletes compete for invites to regionals and the rest of us compete against each other to see just how far we can push ourselves. Just as this video explains, the Open is a great time to see how far we can push ourselves while under pressure. 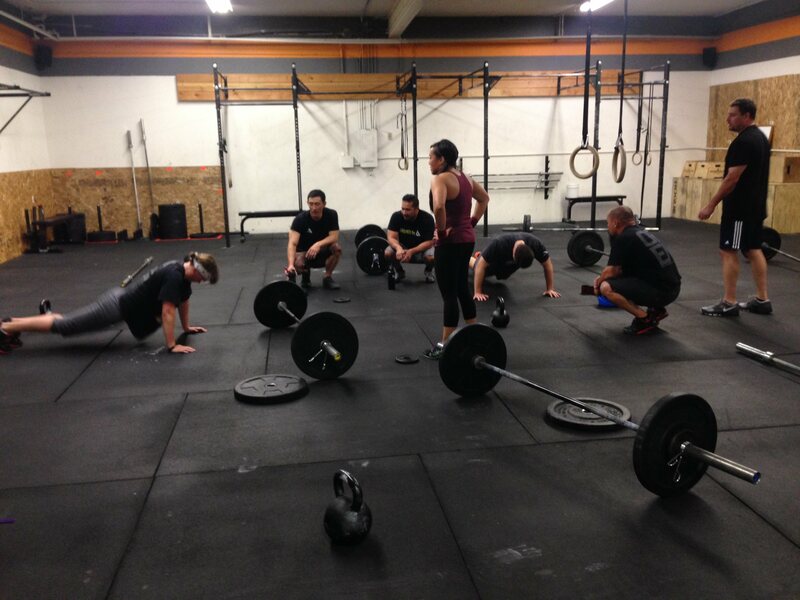 It’s a great opportunity to get further integrated into the CrossFit community and participate. There are multiple categories with varied weights and loads for the workouts to suite your abilities. The categories are: teens, scaled, RX, and masters (with multiple age brackets). So everyone has an option. No you are not too new, you are not weak, not ready, not up for it, yada yada yada. Do not make any excuses this year. You are ready, you are strong and you are up for it. Sign up, have fun and push the limits of your fitness realm!!! No one left behind.... everyones cheers until the last person is finished! That is what the Open is all about!